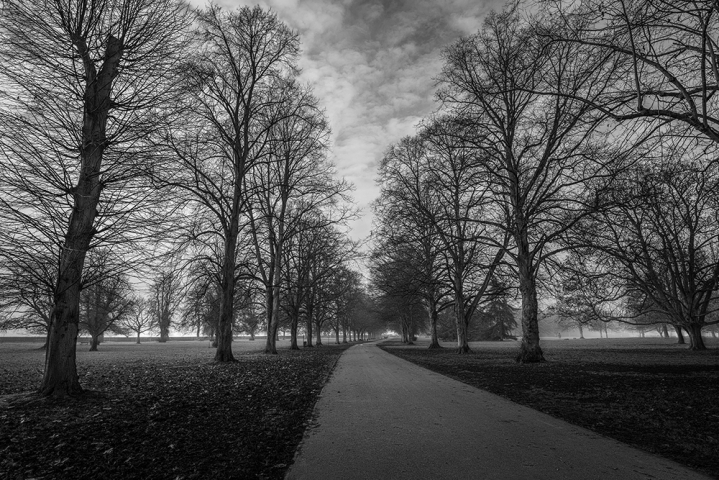 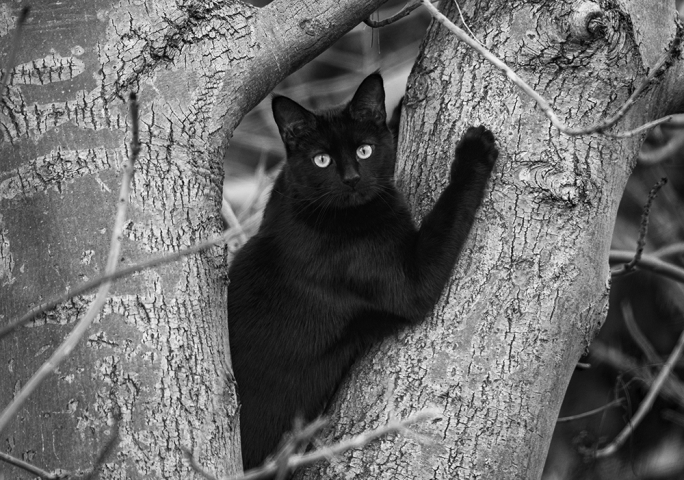 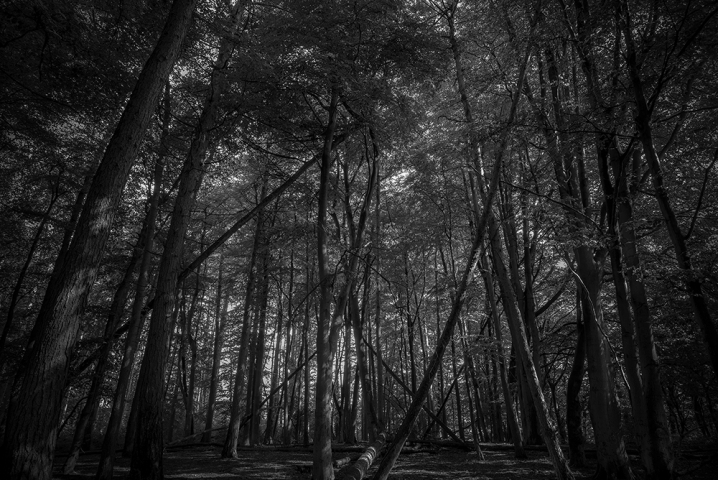 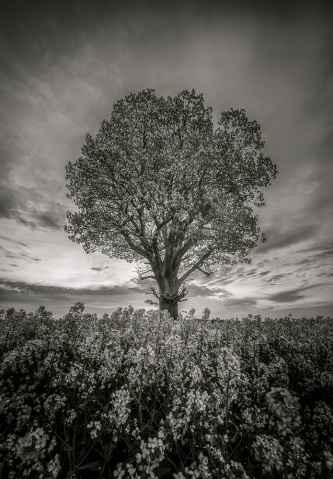 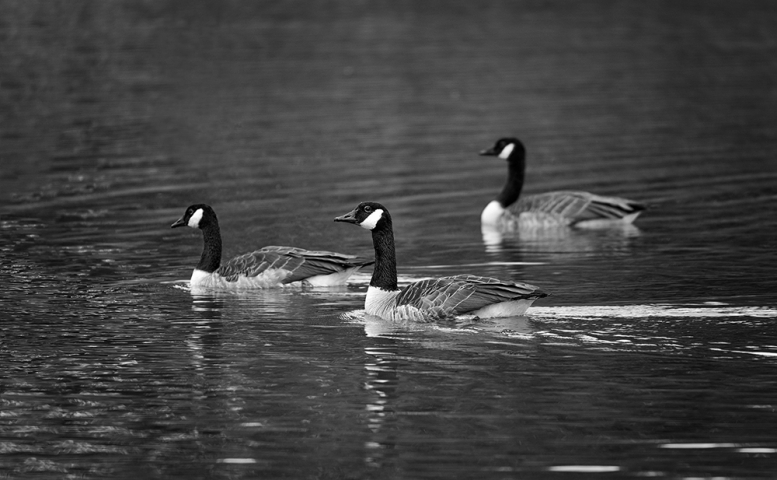 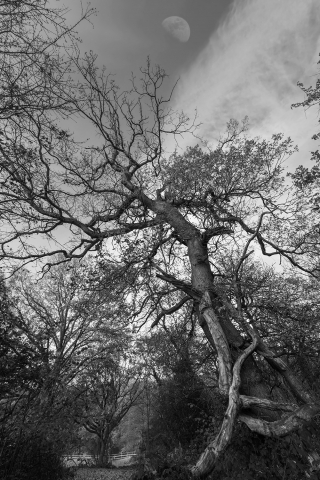 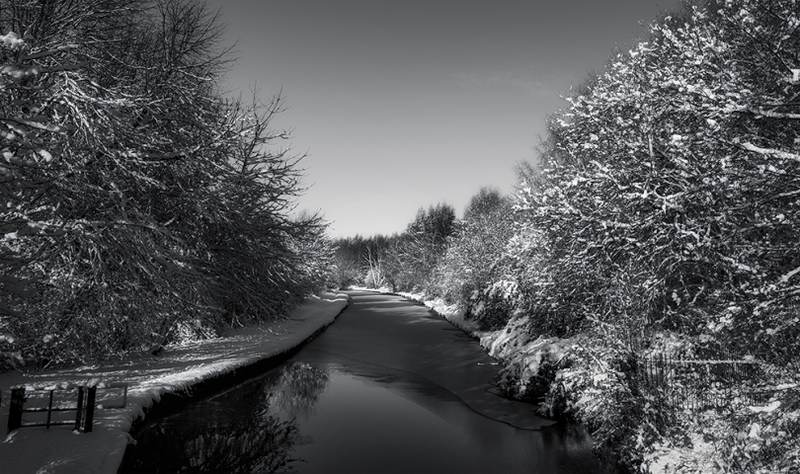 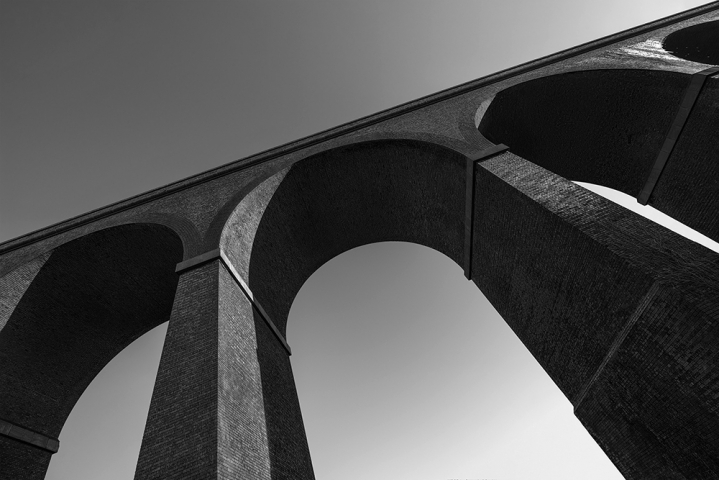 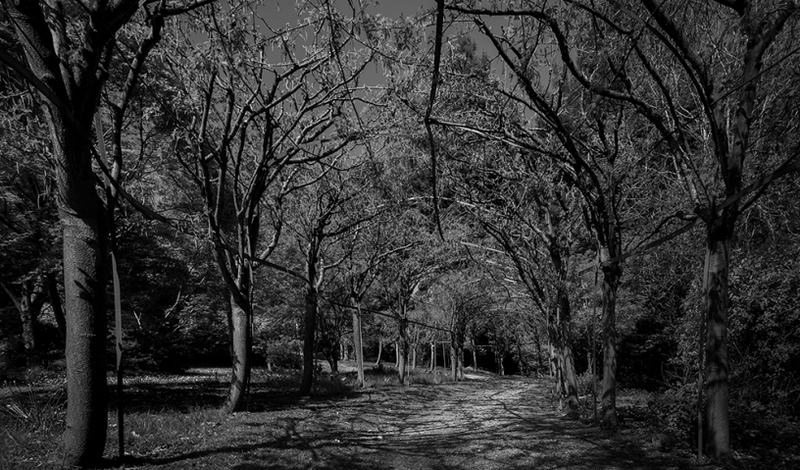 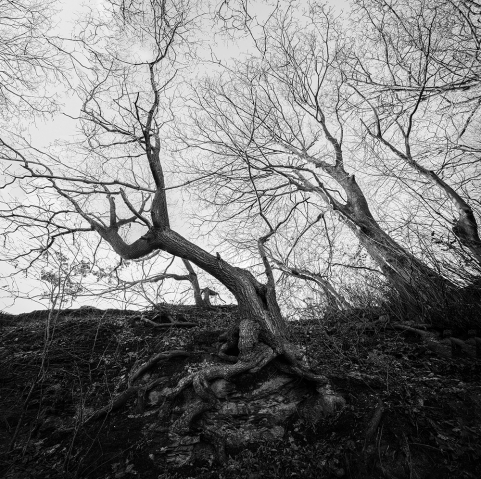 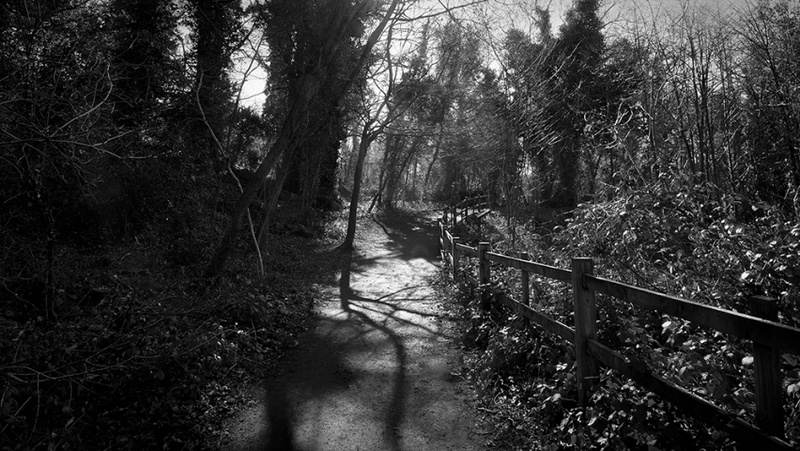 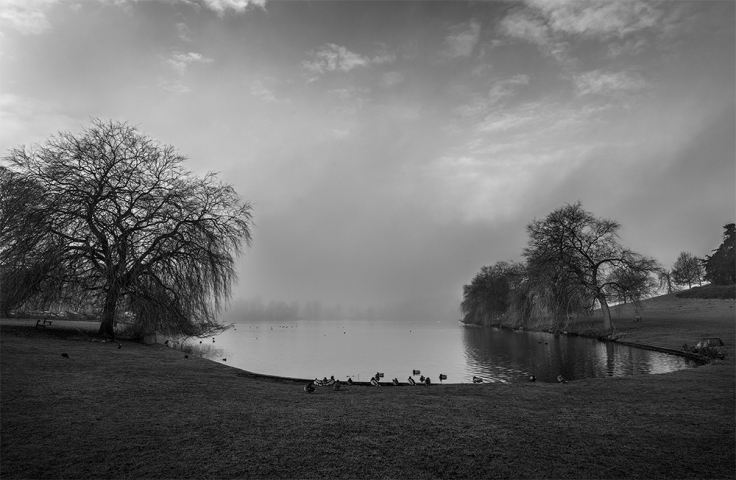 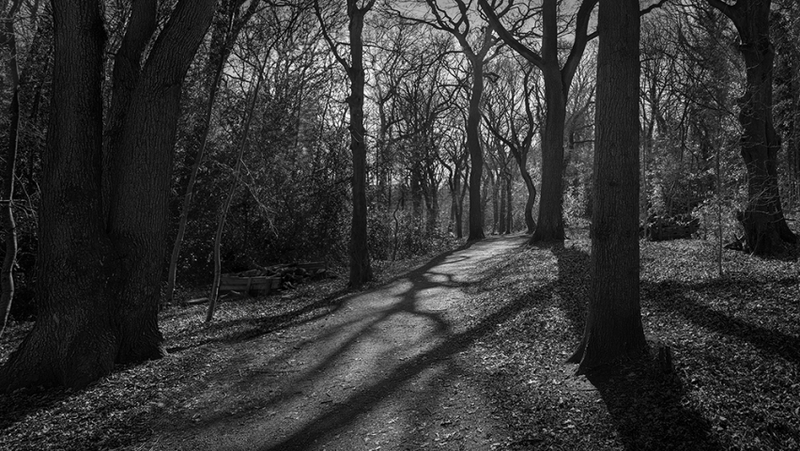 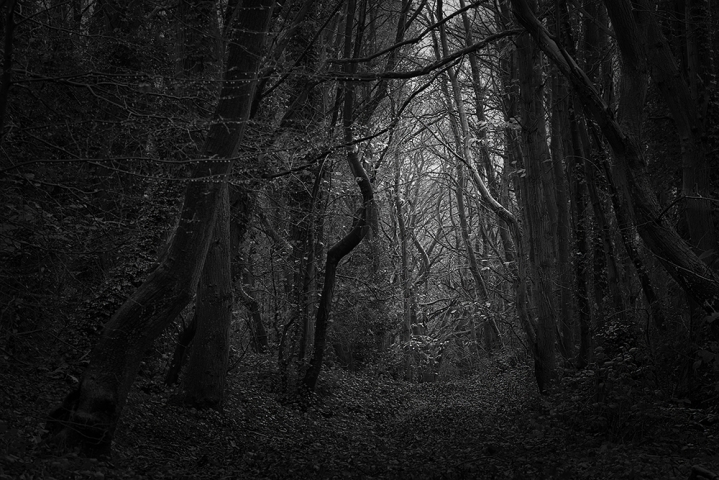 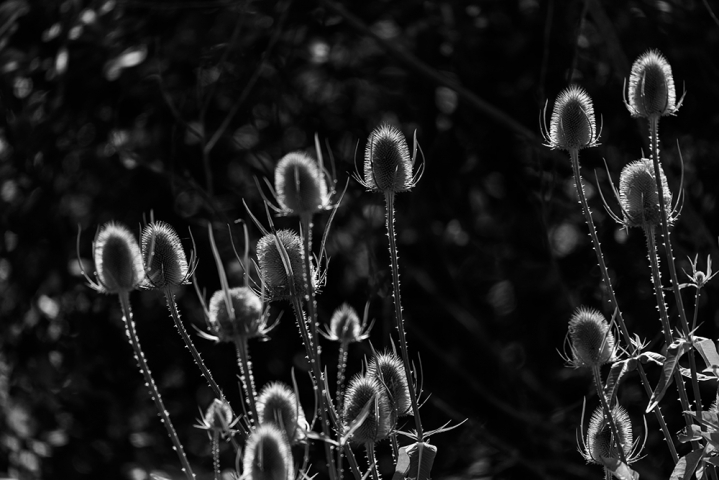 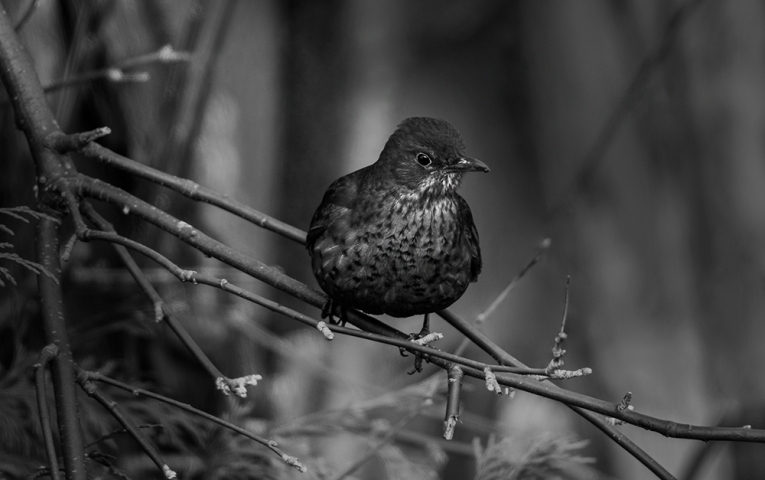 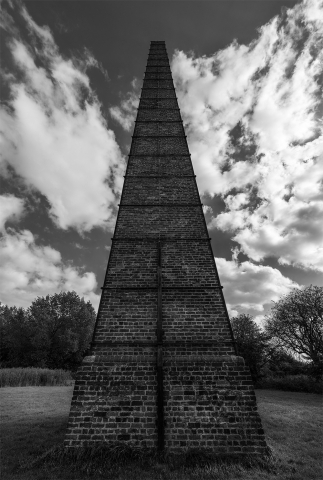 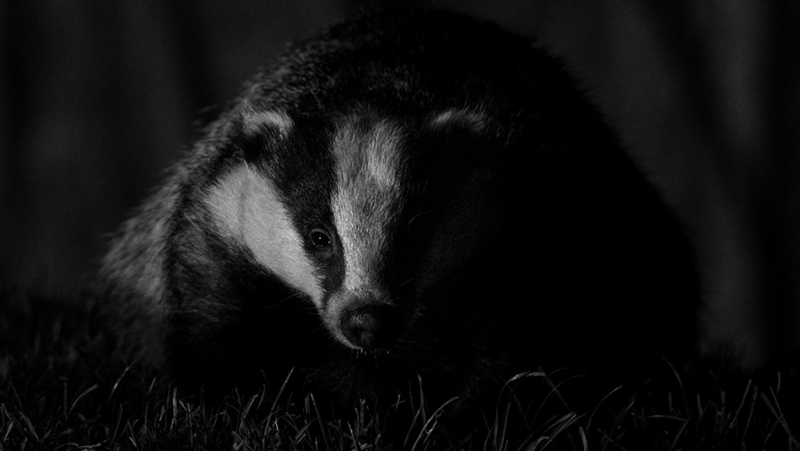 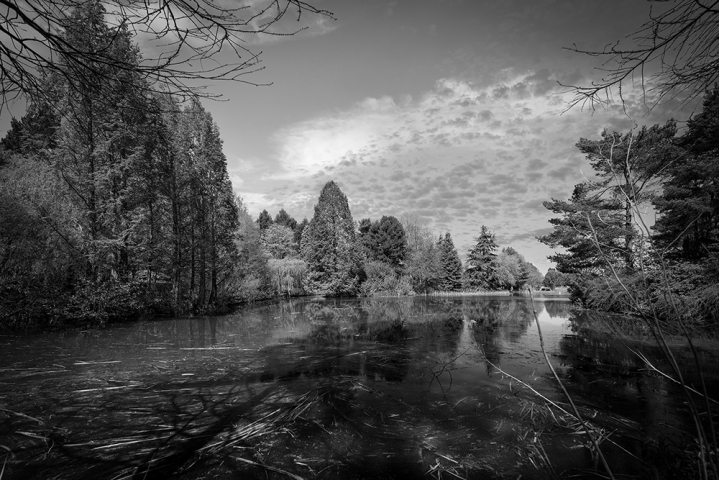 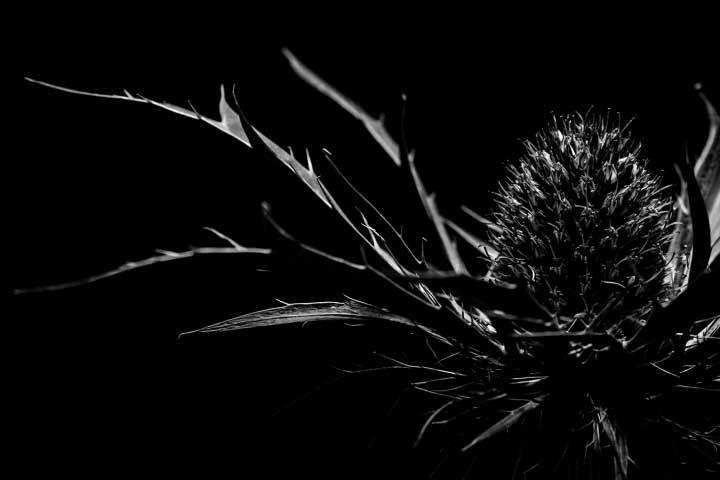 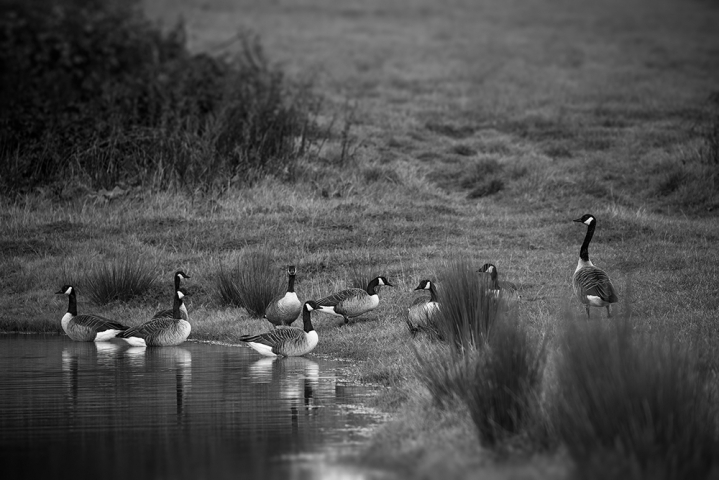 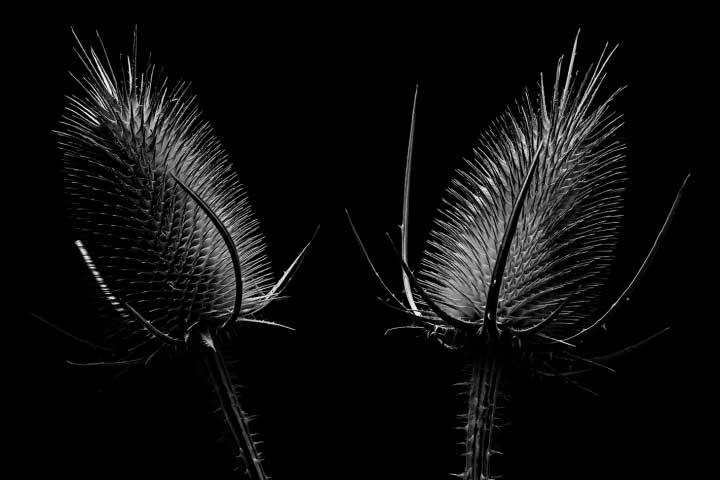 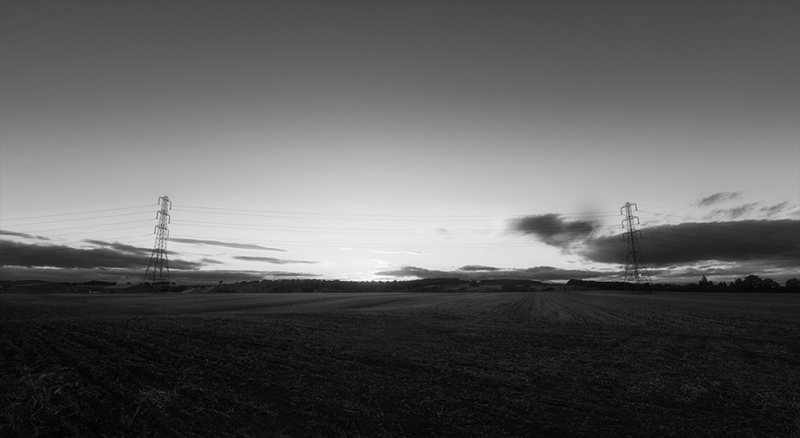 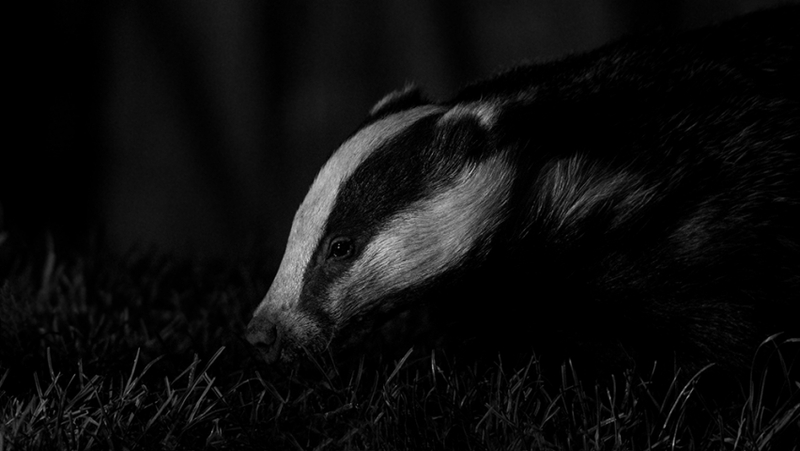 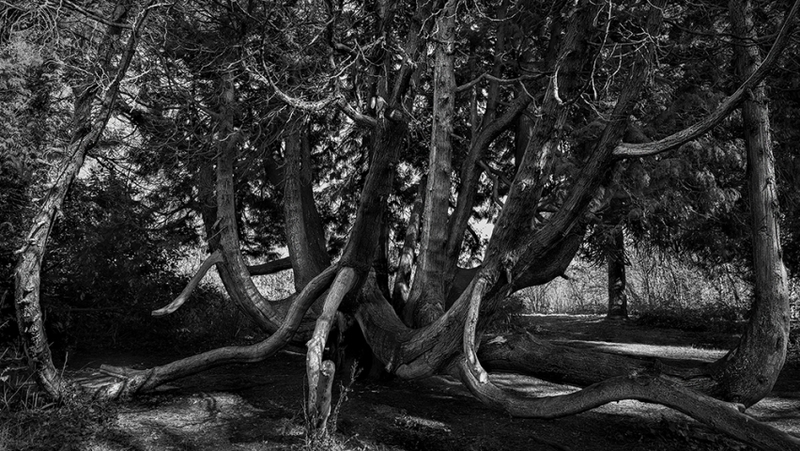 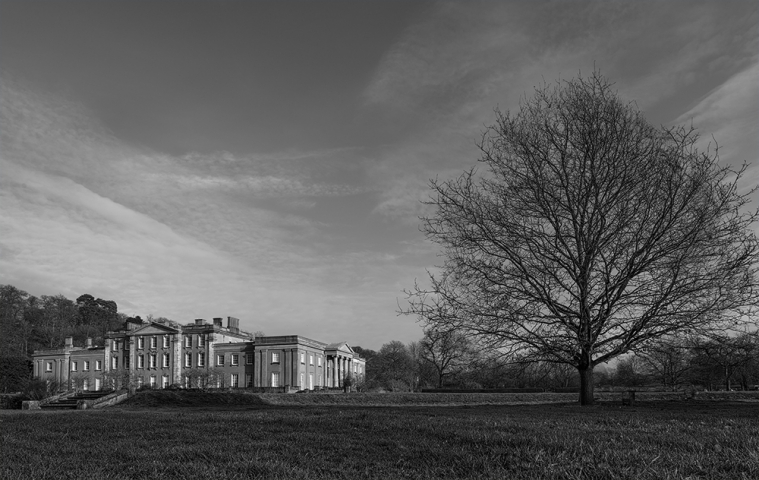 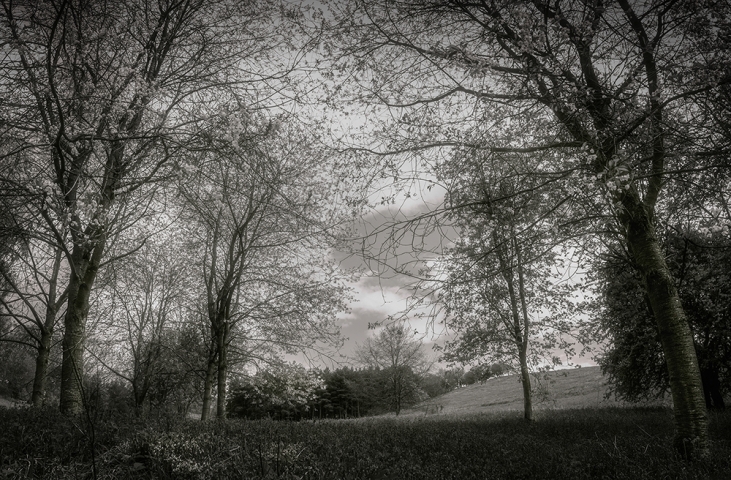 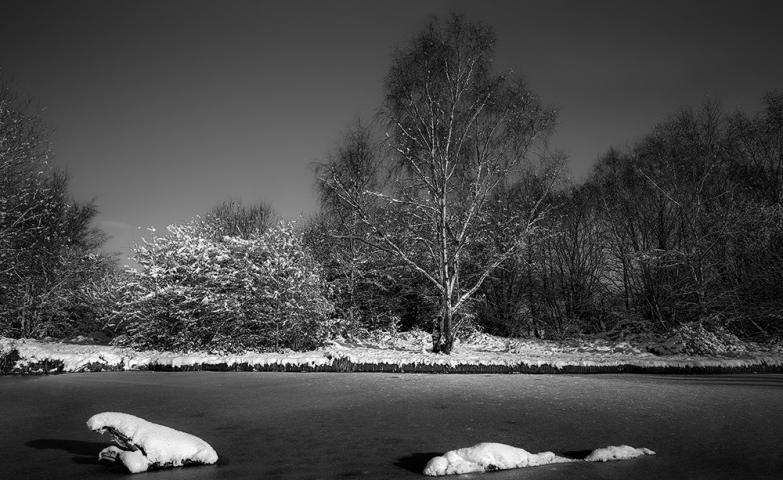 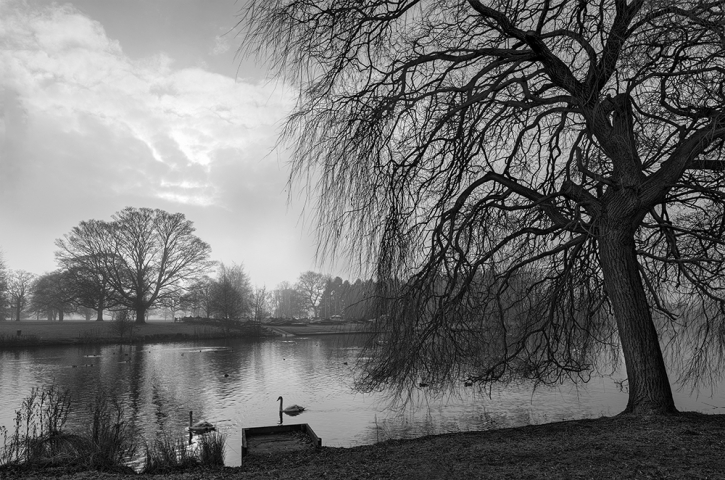 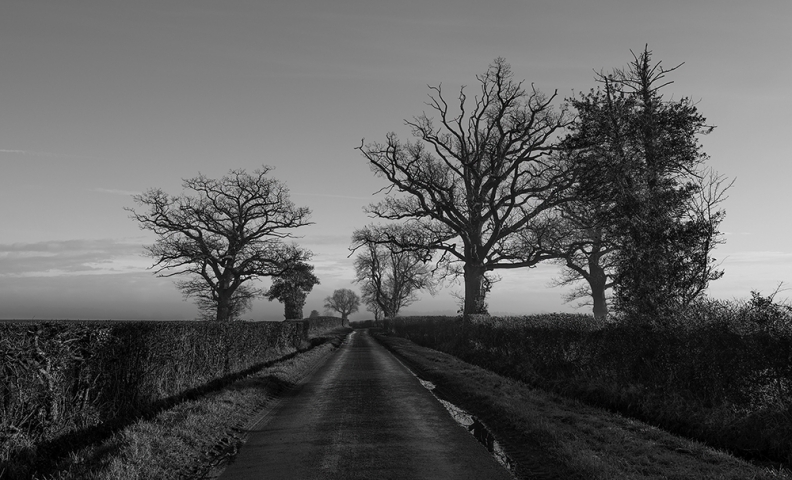 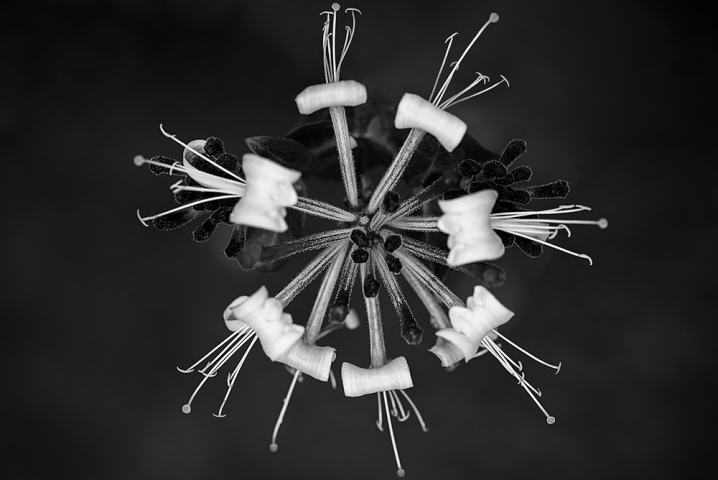 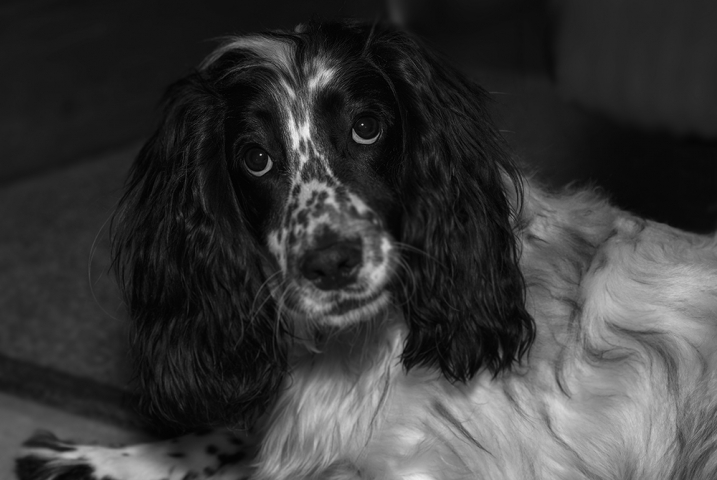 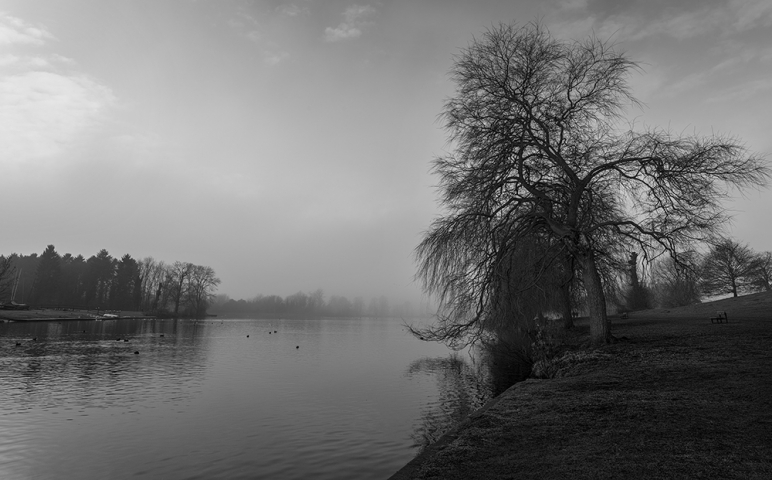 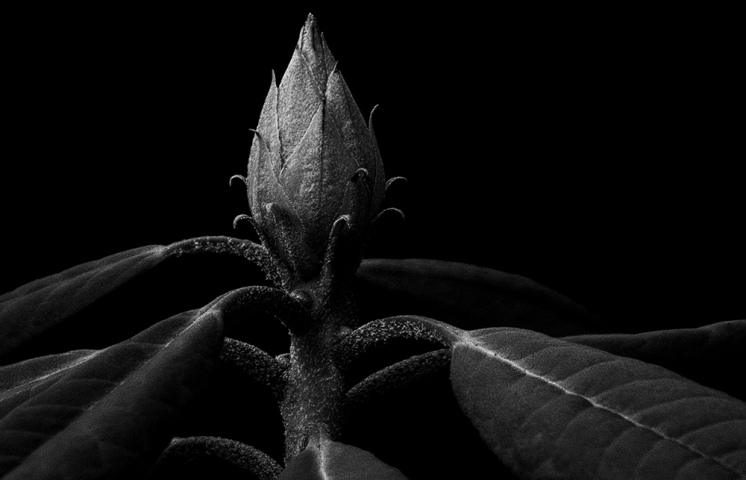 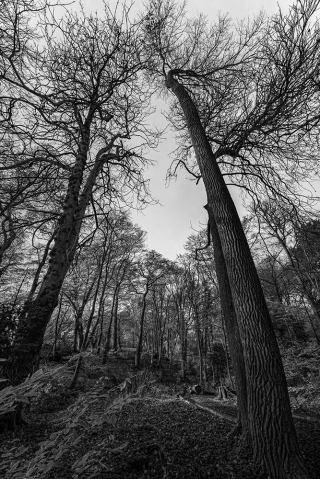 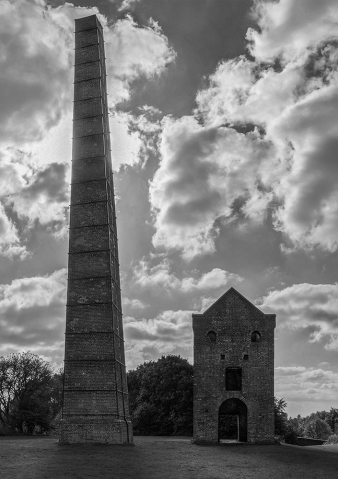 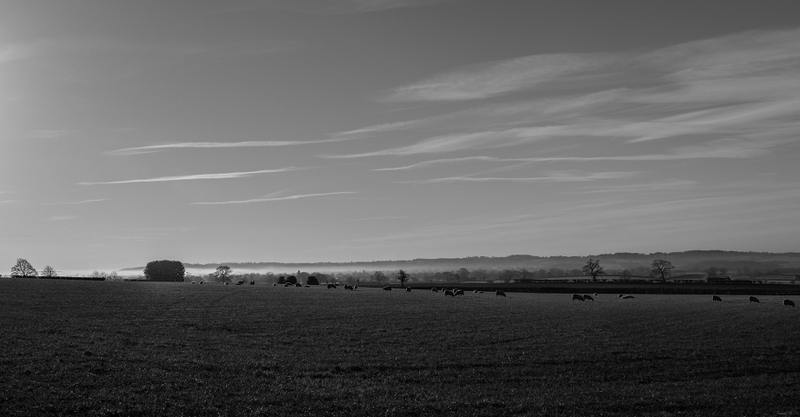 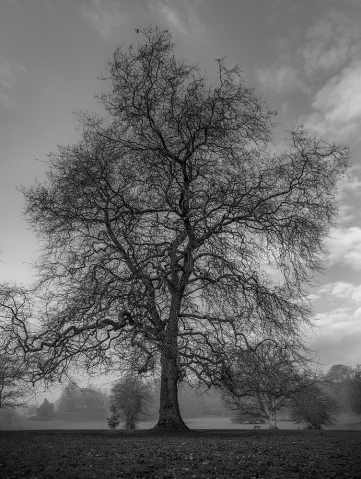 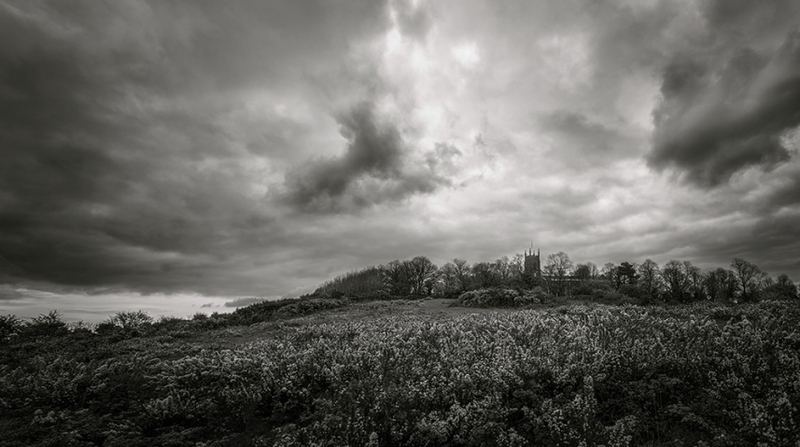 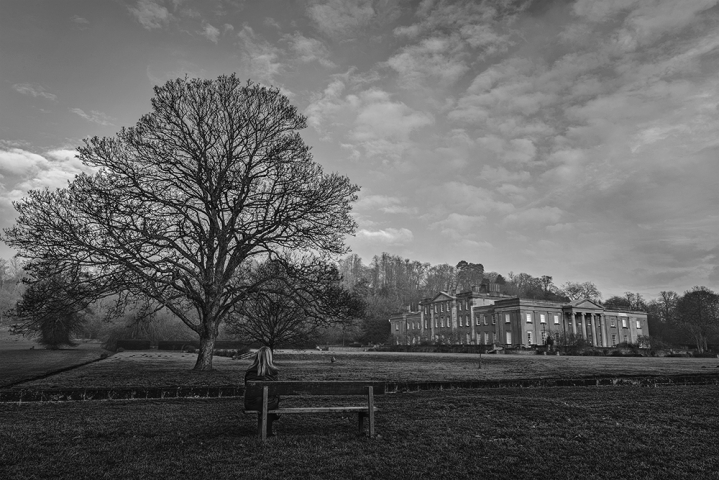 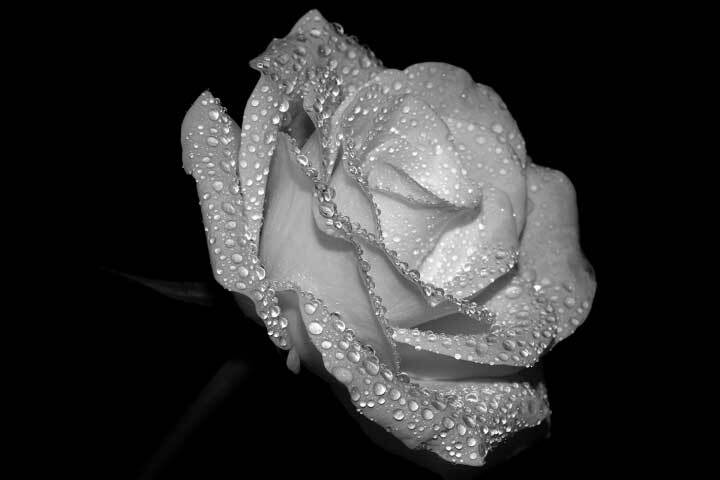 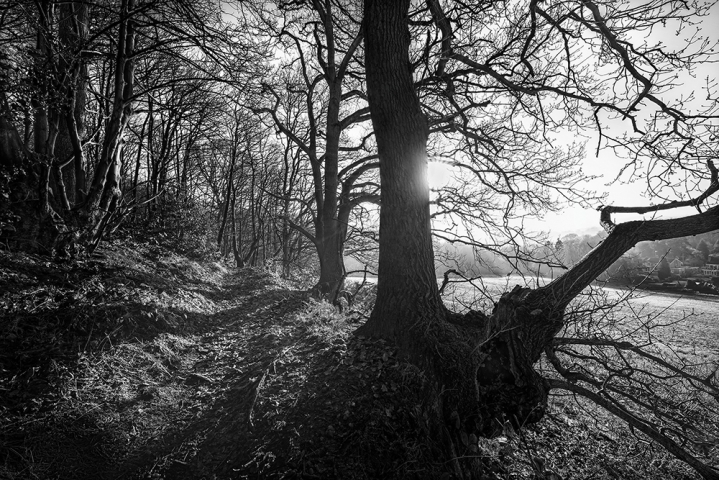 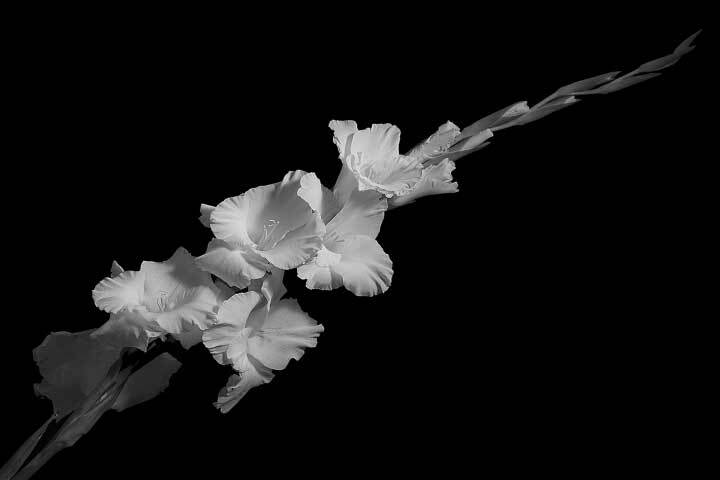 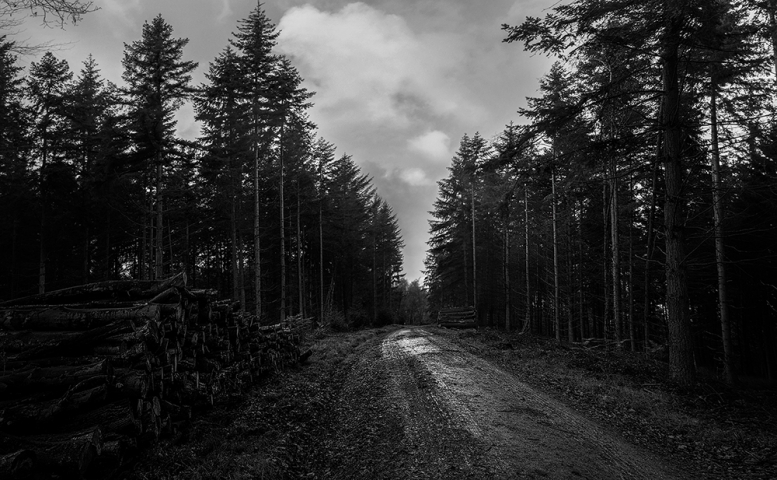 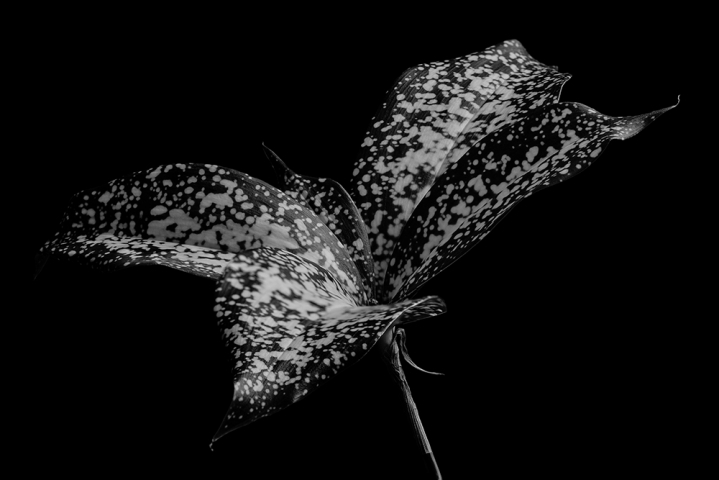 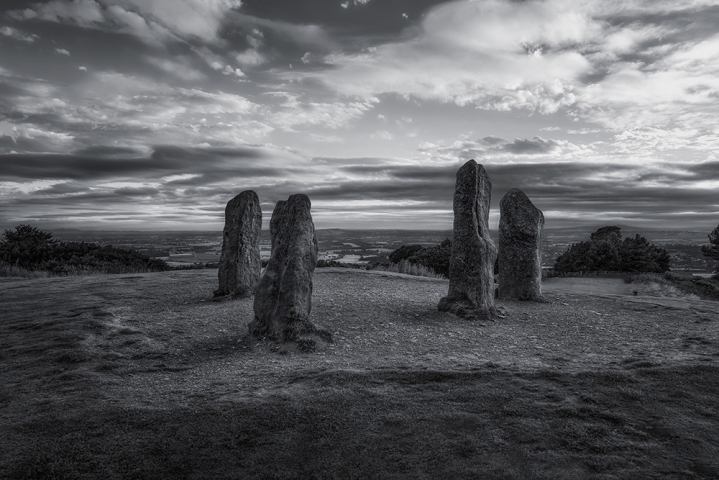 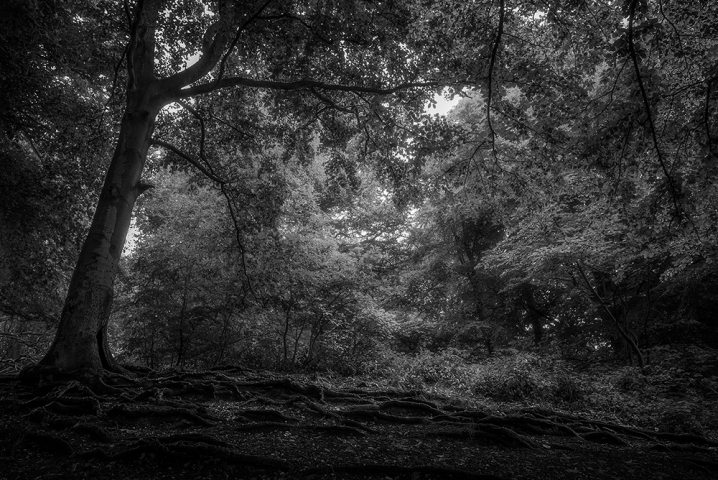 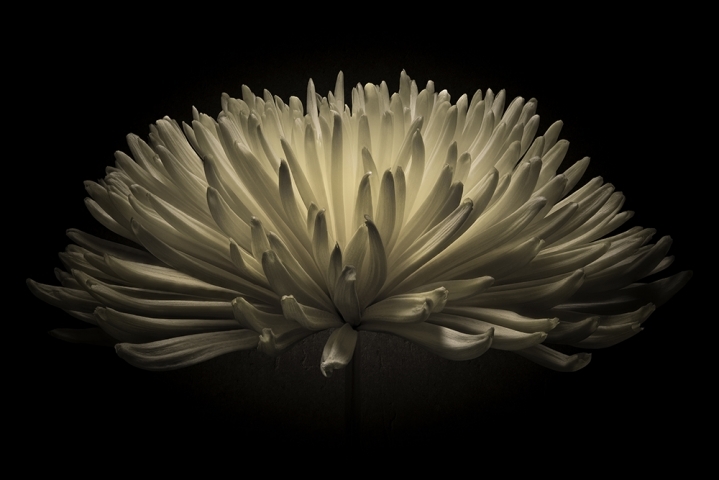 3D Design - Category: Black And White - Image: Saltwells Local Nature Reserve in Black and White II. 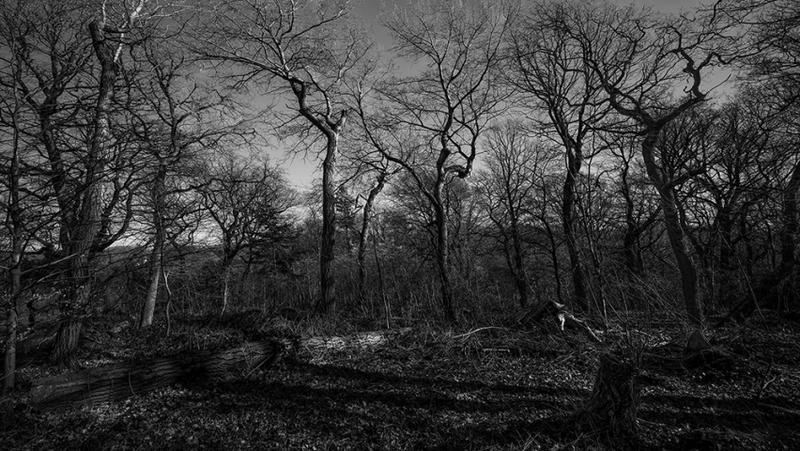 Home » Black And White » Saltwells Local Nature Reserve in Black and White II. 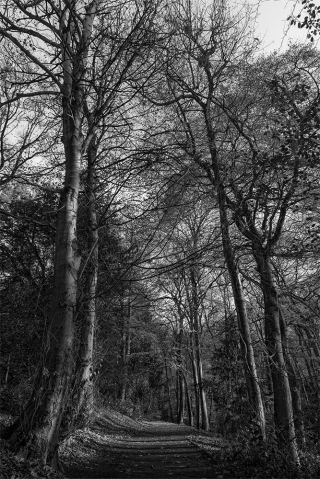 Saltwells Local Nature Reserve in Black and White II.